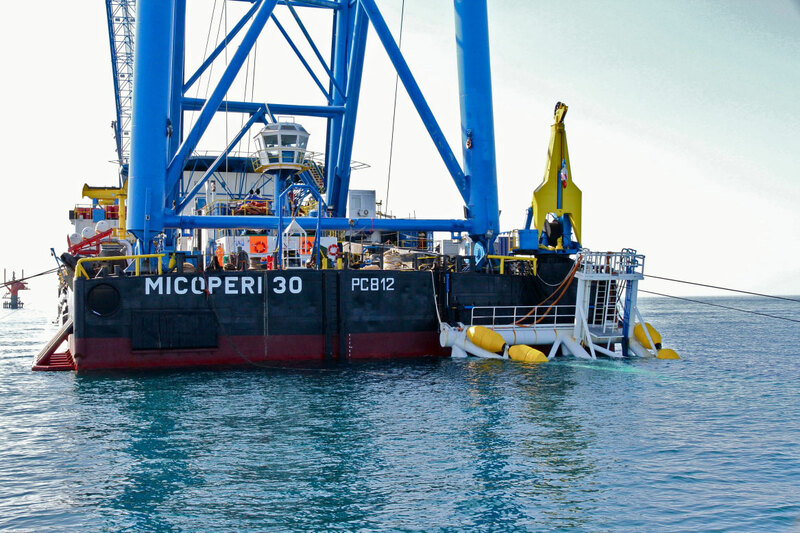 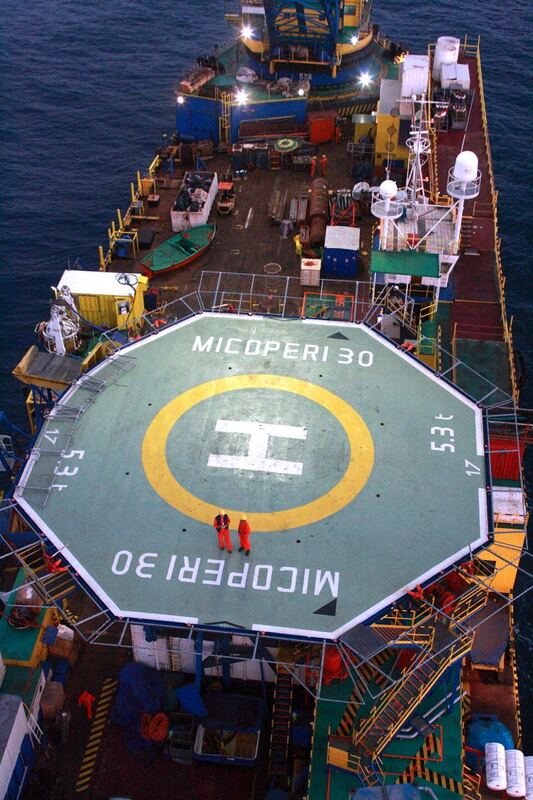 DLB MICOPERI 30 is a very flexible combination Barge. 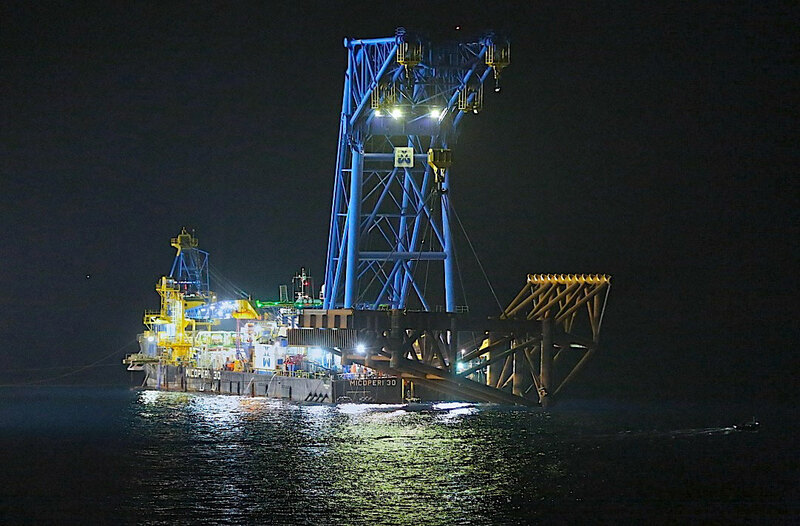 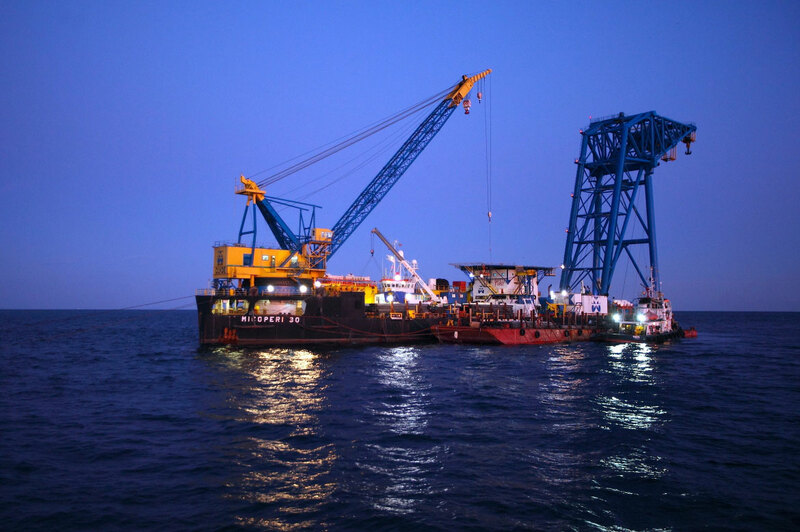 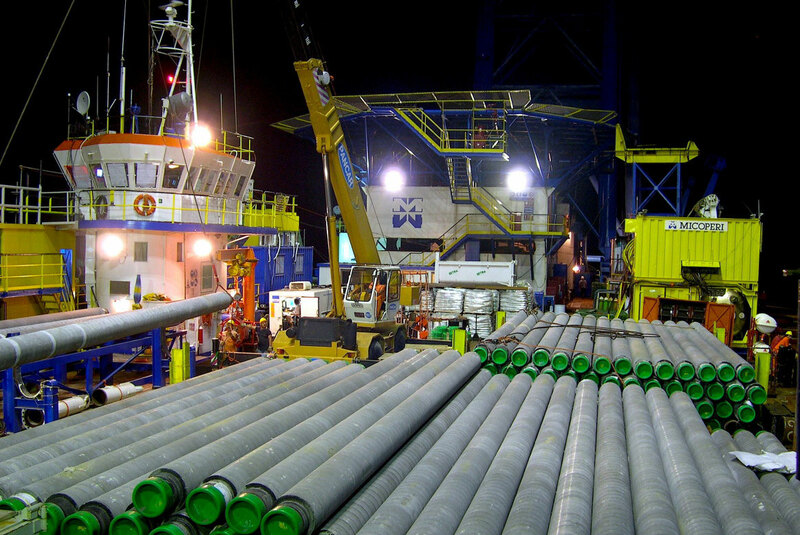 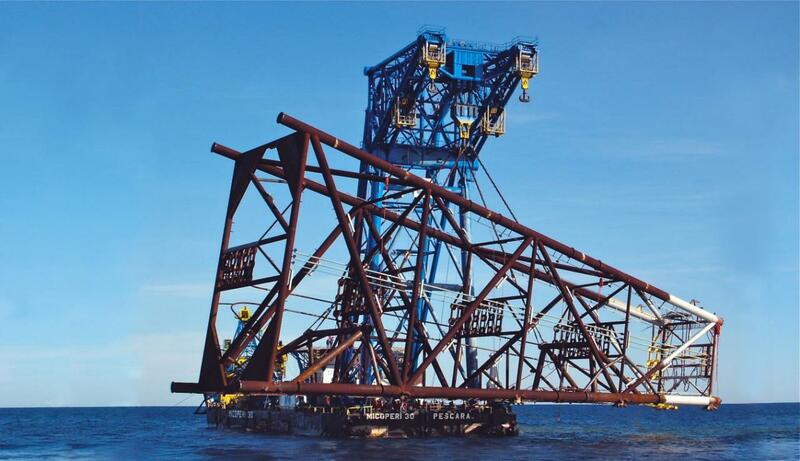 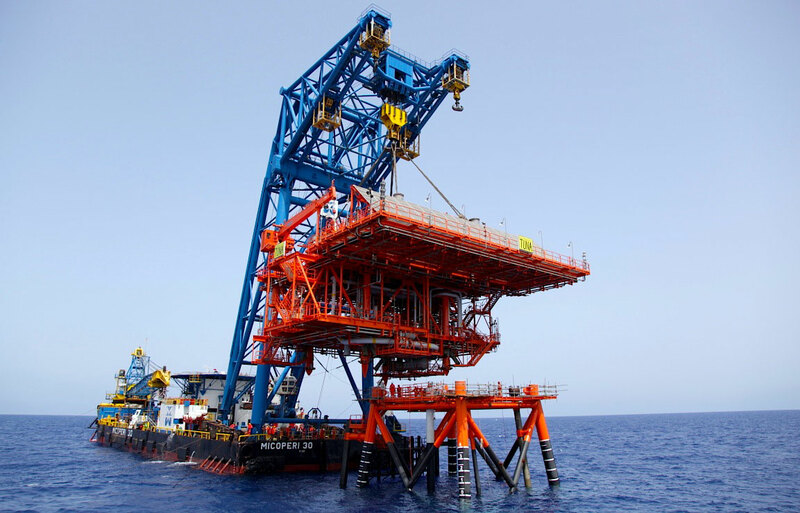 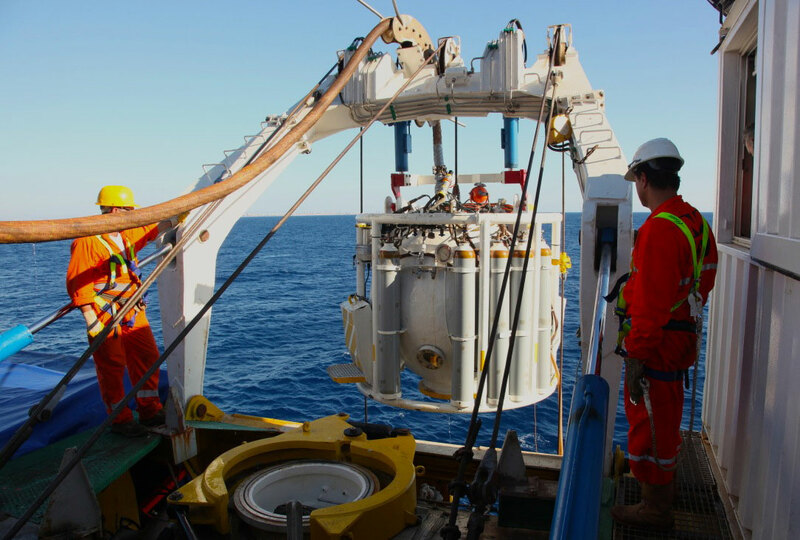 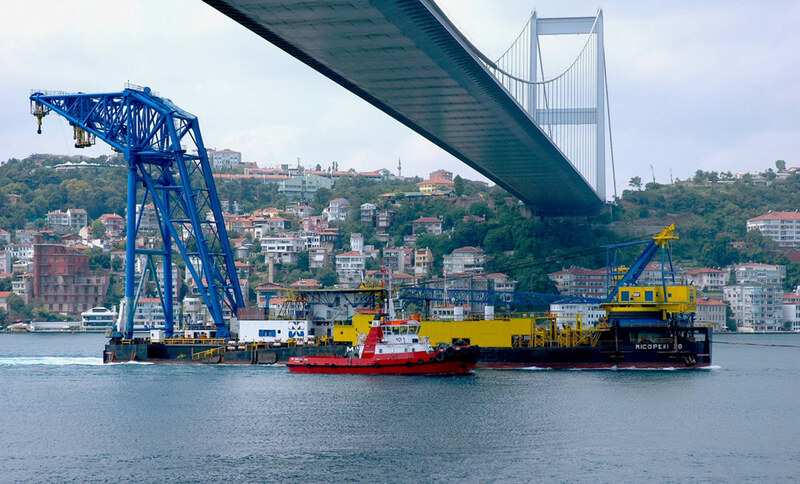 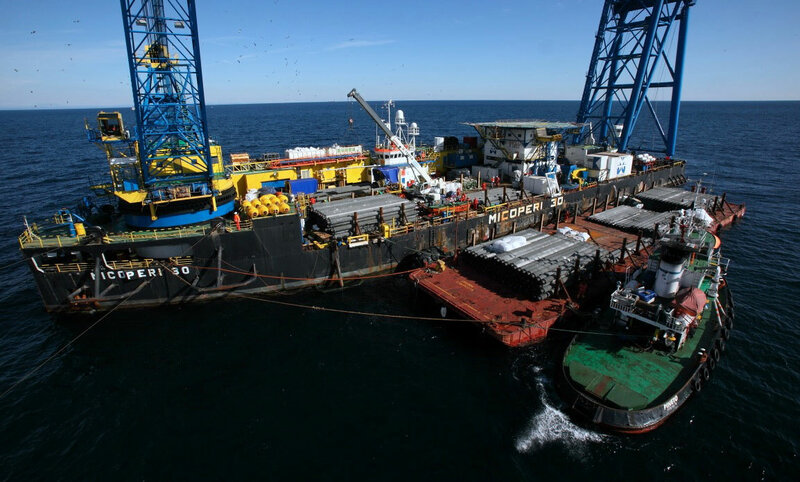 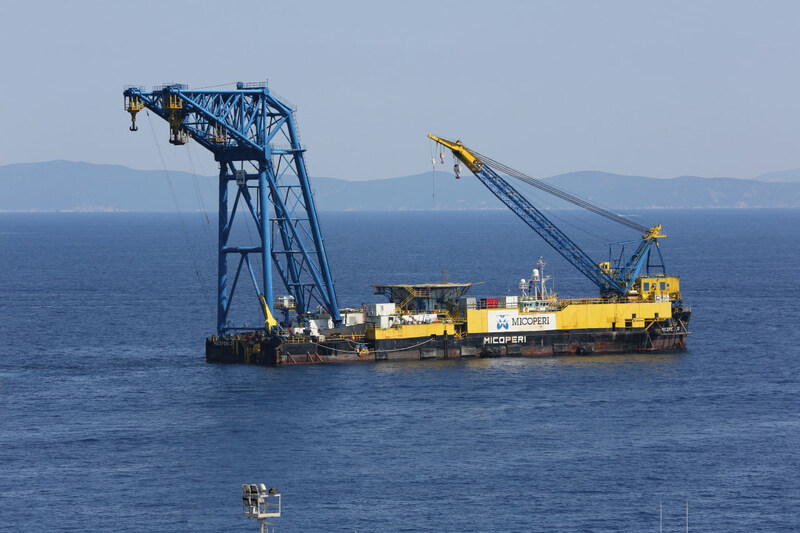 The 1270 ton aft sheerleg crane is a proven tool for the installation of medium size platforms and heavy subsea installations as the main hook is designed for underwater use and capable to reach a water depth of 250 m at full capacity. 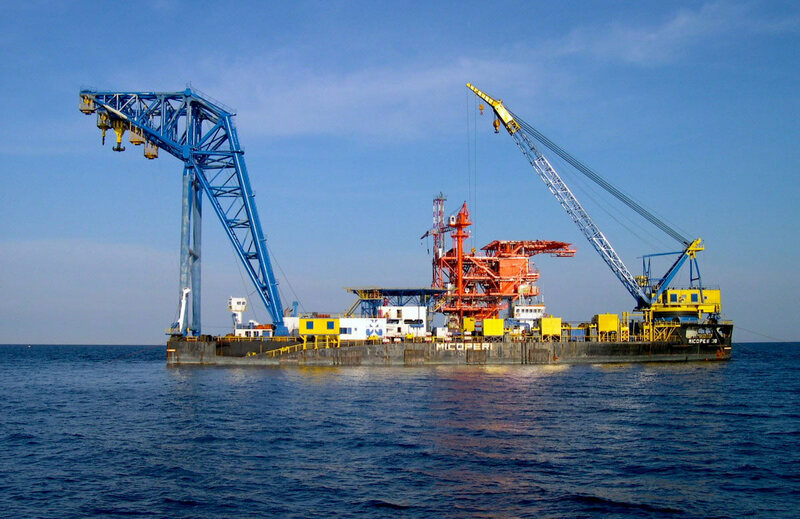 The 205 ton Clyde fully revolving crane is capable of servicing the full deck area and an ideal tool for piling operations, post installation platform ancillary works as well as supporting the hook-up and commissioning phase. 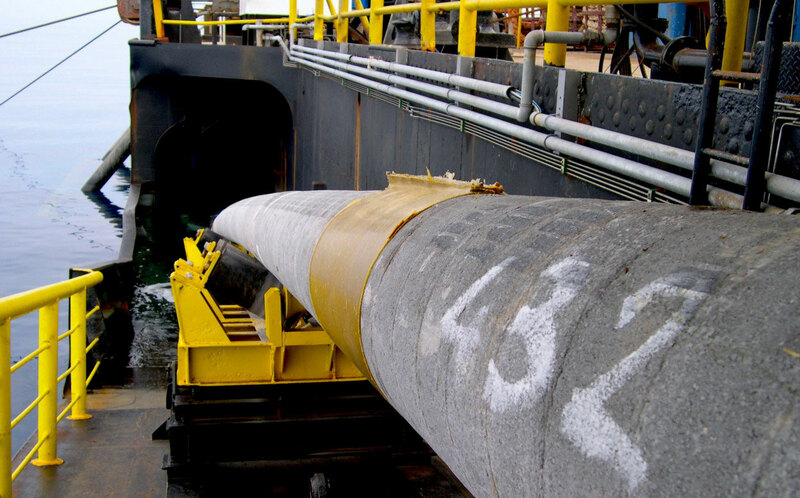 A modern firing line capable of laying pipes ranging from 4” to 32” with double piggy-back stations is ideal for infield interconnecting medium size pipeline. 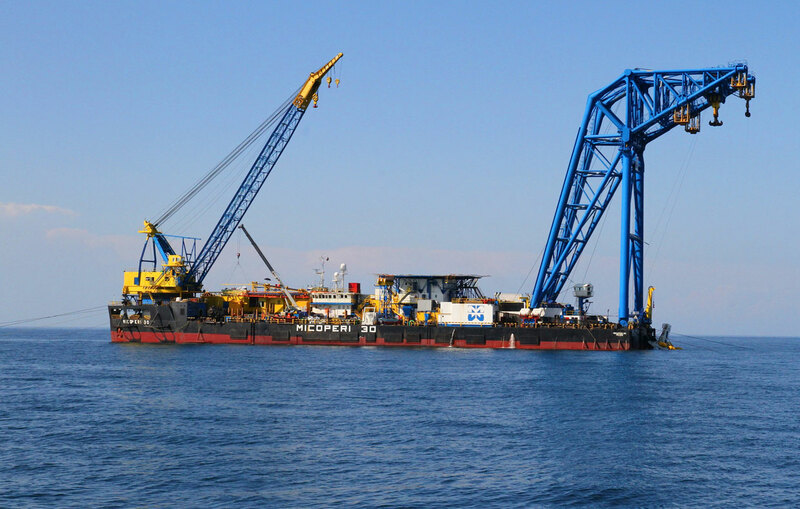 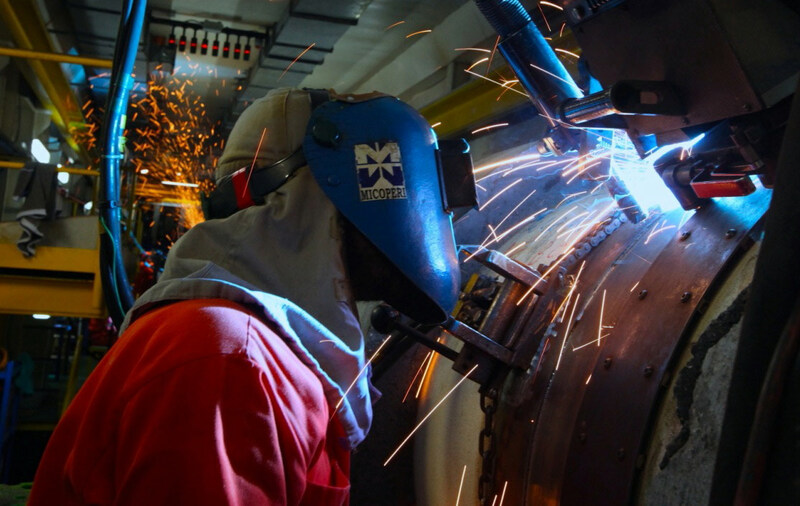 In 2008 the vessel was completely rebuilt including modern and comfortable accommodation for 200 persons with full compliance to the latest international standard including SPS .